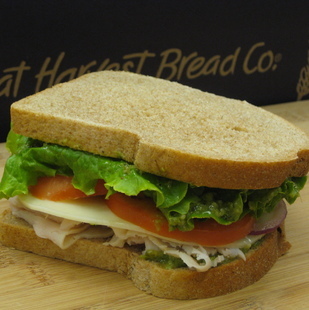 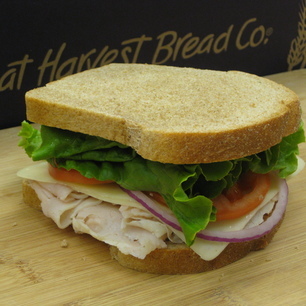 All of our lunch menu sandwiches are served on your choice of honey whole wheat or our bread of the day. 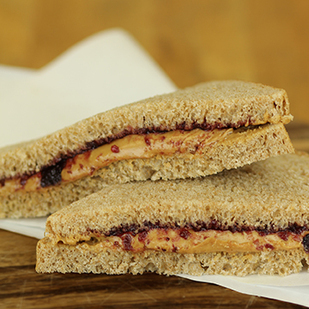 Download our full cafe menu below! 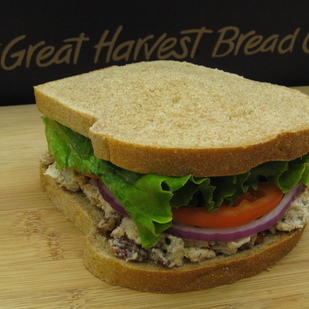 Diced Chicken and Cajun Spiced Pecans tossed in our Seasoned Mayo, Lettuce, Onion and Tomato. 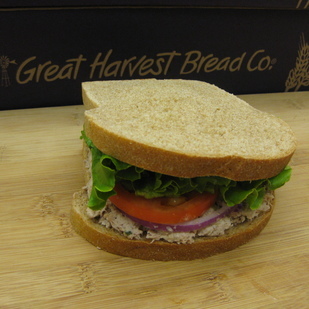 Tuna, Seasoned Mayo, Lettuce, Onion and Tomato. 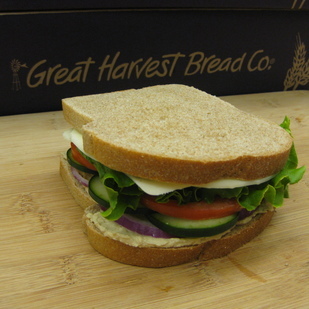 Homemade Hummus, Provolone Cheese, Swiss Cheese, Cucumbers, Lettuce, Onion and Tomato.